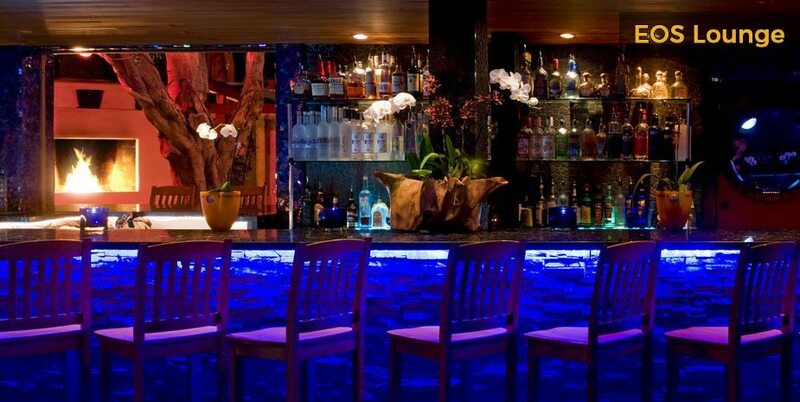 Santa Barbara has rich and varied nightlife, with dozens of bars and clubs to suit all tastes. Whether you’re looking for quiet evenings, romantic getaways or full-on parties, you’ll find it in Santa Barbara. 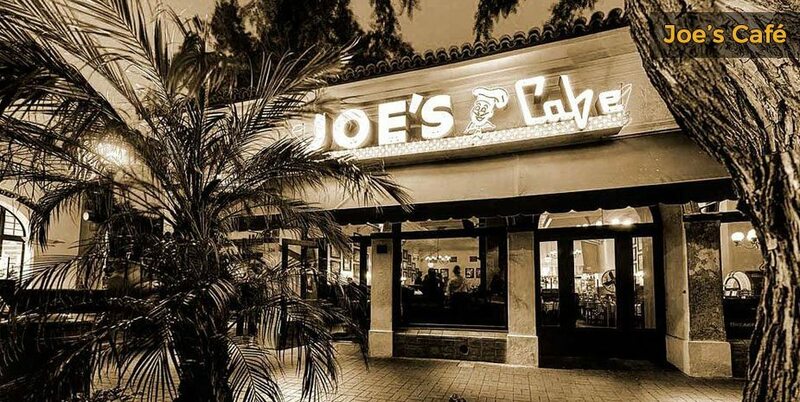 To be right in the thick of the action, look for Santa Barbara hotels near downtown and you’ll experience everything from live music to posh lounges, dive bars, packed clubs and low-key pubs. 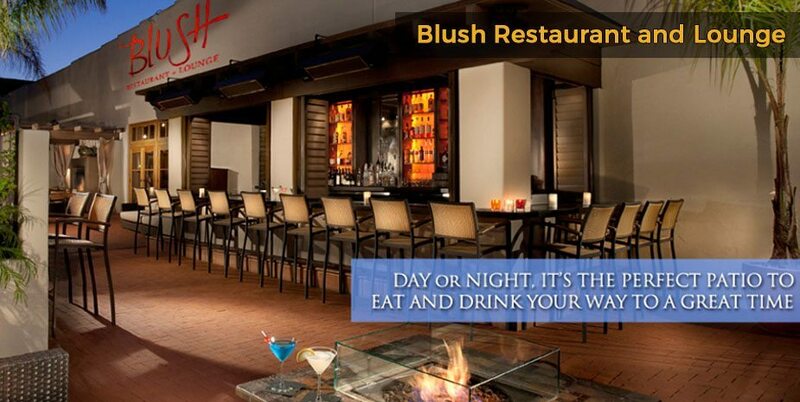 If you’re coming to party, there are plenty of hotels in Santa Barbara CA to choose from. 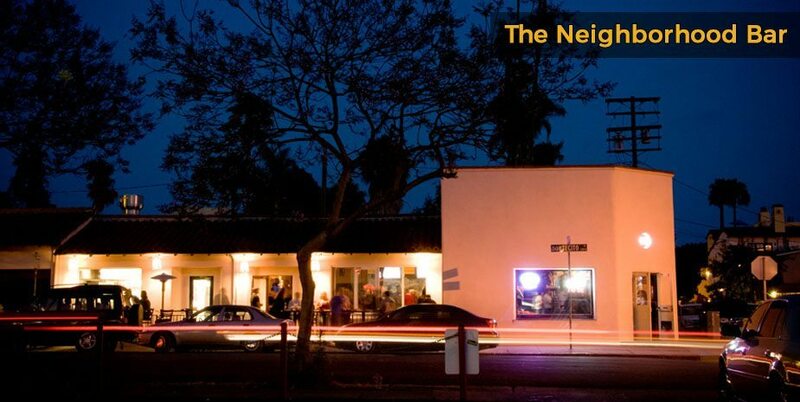 If you’d like to get a taste of the town from a locals perspective, head over to The Neighborhood Bar, voted best bar in Santa Barbara 7 years in a row. 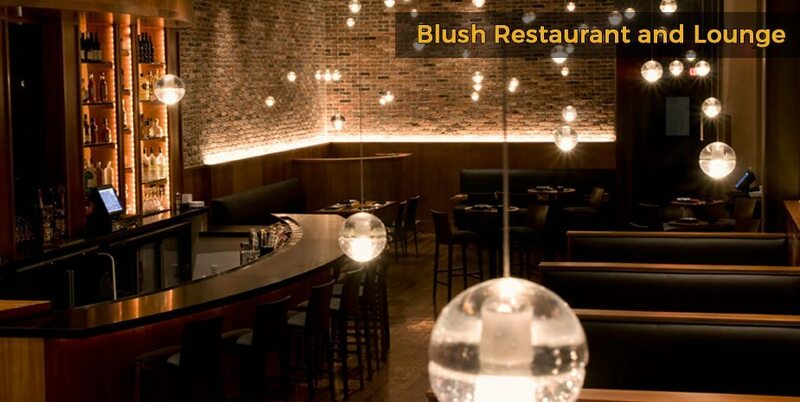 For a lounge bar, you may wish to check out Blush Restaurant and Lounge – they have cozy fireside seating. 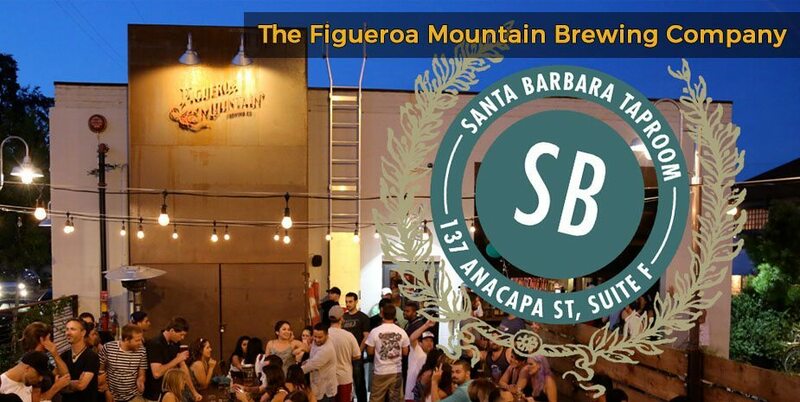 Craft beer lovers should head for The Figueroa Mountain Brewing Company in the heart of the Funk Zone, which serves locally-brewed, award-winning beers. You can order by the pint or go for a beer tasting session. 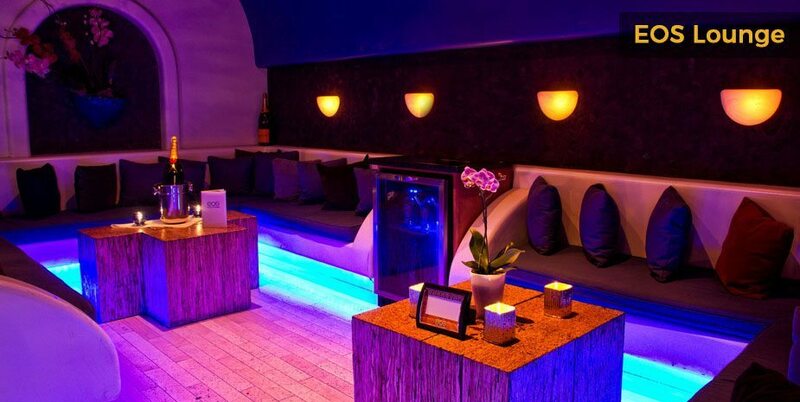 One of the most popular nightlife spots in Santa Barbara is the EOS Lounge, a contemporary cocktail lounge and chic nightclub. EOS has a weekly salsa dancing night on Wednesdays at 9pm-1am. 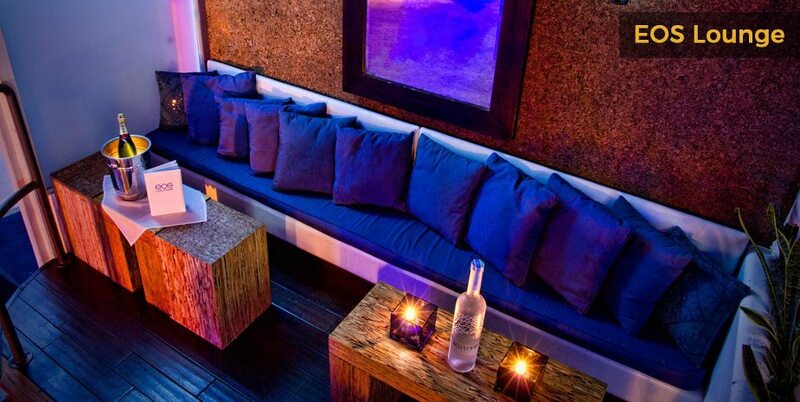 If you’re after a classy wine bar then there are tons to choose from, Toma Restaurant and Bar is a great place to start and is the perfect choice for people staying in a nearby boutique hotel Santa Barbara. 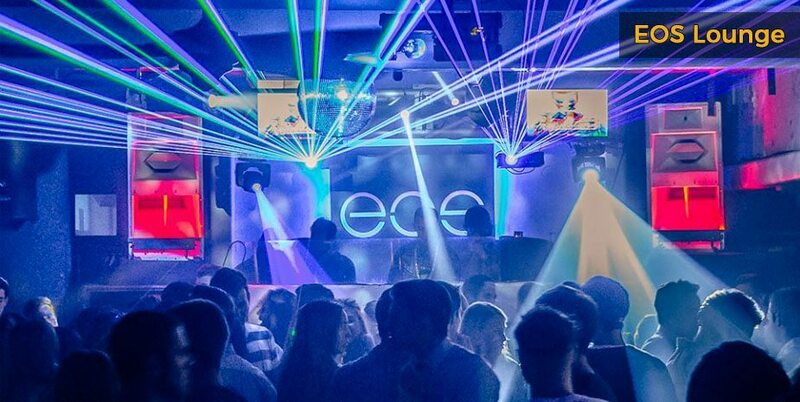 Weeknights in Santa Barbara are mellower, while the pace picks up at the weekends when the local students head into State Street to party. 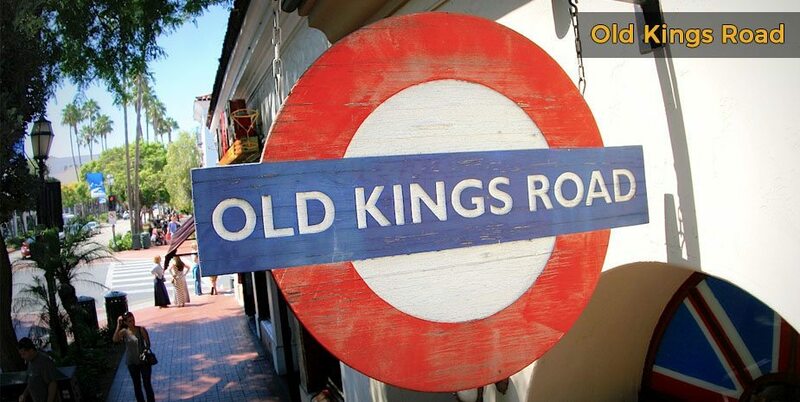 There’s live music at Velvet Jones, a London-style pub called the Old Kings Road and Joe’s Café, a restaurant that transforms into a lively club and cocktail bar as the evening wares on. 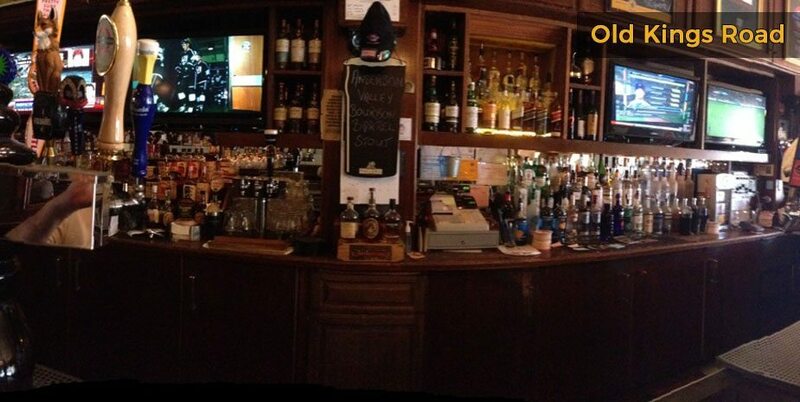 If you’re looking for a low-key drink and a place to chat, Elsie’s Tavern is ideal. Book your B&B Santa Barbara today to get a taste of the town’s varied nightlife.